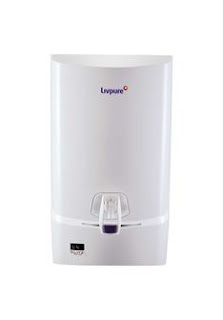 A lot of people believe that tap water is good enough for daily water consumption. Well, that's not right! With old pipes, leaky and rusty surfaces, the water gets contaminated en route to your house. 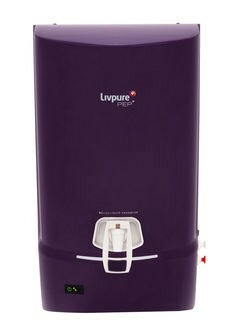 Livpure, as a company promises to deliver to each Indian the pure healthy drinking water so as to begin a new and good lifestyle. 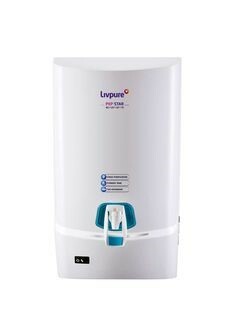 RO (Reverse Osmosis) water purifier is a new technique that features advanced filtration process, which helps in eliminating the dirt from the water. Today, having an RO water purifier has become a necessity. There are several reasons why RO Purifier is a need. It is known to clean both suspended & dissolved impurities rigorously from water, apart from killing germs and removing all types of chemicals. Hope you make a perfect choice and go for the best one!